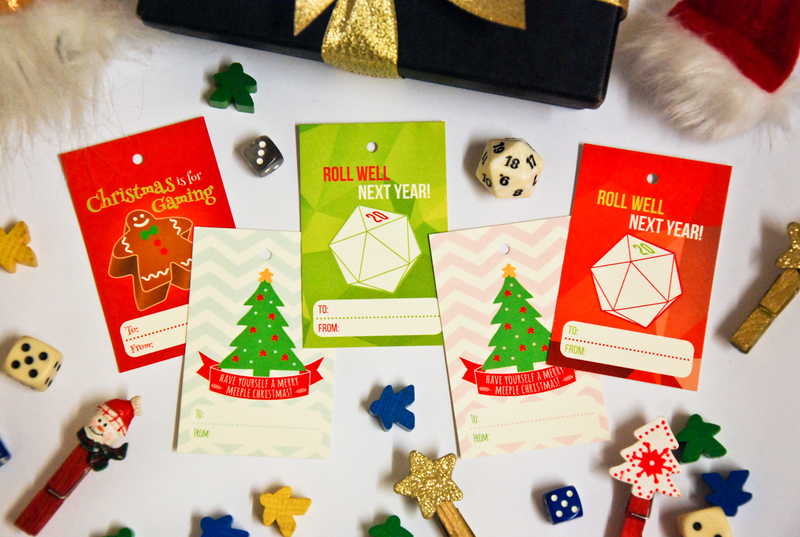 Tapping into the growing tabletop game industry, I designed a series of gift tags for the holiday season as the games themselves were often given away as presents. The designs featured game pieces like 20 sided dice (d20) and meeples. They were produced by a Dublin-based printer. Both printed and digital versions are available for purchase through my Etsy shop. It was also sold in Dungeons and Donuts, a boardgame cafe in Galway.